Hi, my name is Niamh. 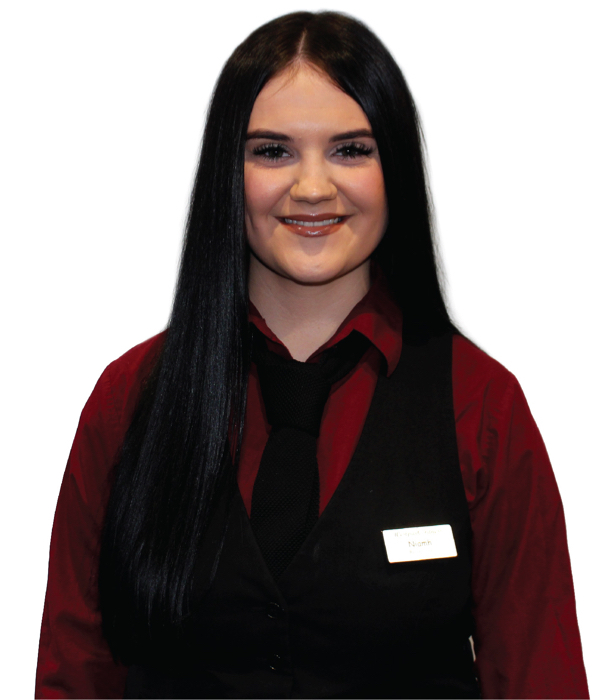 I am a part-time receptionist here at Westpark Fitness and have been since August 2017. I really enjoy being front of the house at Westpark Fitness as I enjoy meeting and greeting new faces. I love my job here as I am surrounded by such lovely people and a warm atmosphere all the time. Before my job here at Westpark Fitness, exercise wasn’t really my thing. Now I come to the gym a lot more and really enjoy the classes. My favourite classes are Bodypump, Cx Worx and Body Balance. Bodypump has allowed me to improve my fitness levels and with the help of my Myzone belt, it has allowed me to push myself that bit further. Body Balance is a great way to relax and improve your overall well-being. My favourite thing to do outside of work and college is to socialise and spend time with family and friends. I also enjoy some time to myself by bringing my dog for long walks. Hope to see you at Westpark Fitness soon. "A yoga, tai chi and pilates inspired workout leaving you long, strong, calm and centred." "Les Mills Bodypump is the original barbell class. All major muscles are worked using compound exercises." "A short, sharp workout that will inspire you to the next level of fitness, while strengthening and toning"